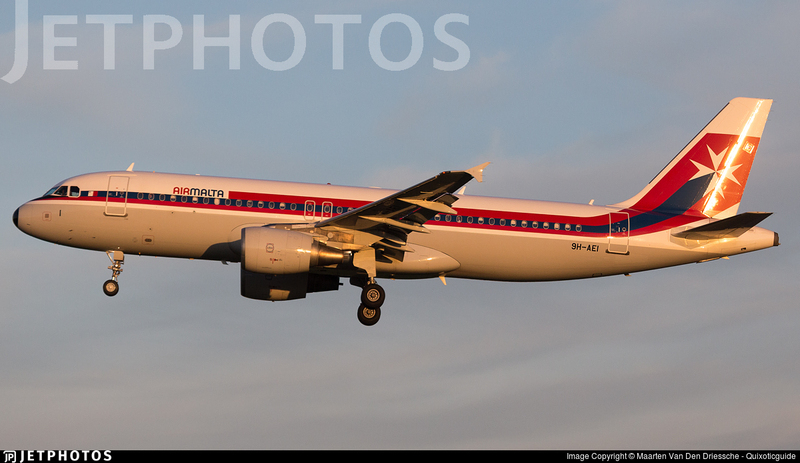 Air Malta will start scheduled services between Malta and the Israeli city of Tel Aviv as from 21st April. The Maltese airline will operate with up to three flights a week during summer 2017. “We are thrilled that we can announce Tel Aviv as our new destination for this season. 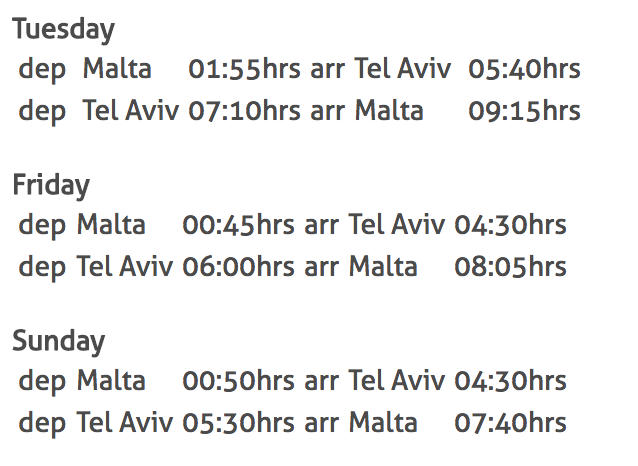 We have been operating regularly on this route offering Malta as a charter destination in Israel for years, working closely with leading Israeli tour operators. Now the market has matured enough that we can start offering this destination as a scheduled service, providing opportunities to visit the rest of Israel including Jerusalem and the Holy Land,” added Mr Paul Sies Air Malta’s Chief Commercial Officer. Tel Aviv is Israel’s second largest City, a cosmopolitan and vibrant destination stretching along the Mediterranean Sea. It is rich in culture and hosts a large number of museums relating to a wide area of different subjects. Various cultural attractions make this city a unique place to visit. Travellers can explore the fascinating Old Jaffa located at the southern part of Tel Aviv and admire the picturesque alleyways. Being the place where three major monotheist religions meet, Israel offers several sacred and historical landmarks providing a unique and distinctive experience. Tel Aviv is not just about history, religion and art, it is also a leader in gourmet cuisine and culinary traditions.